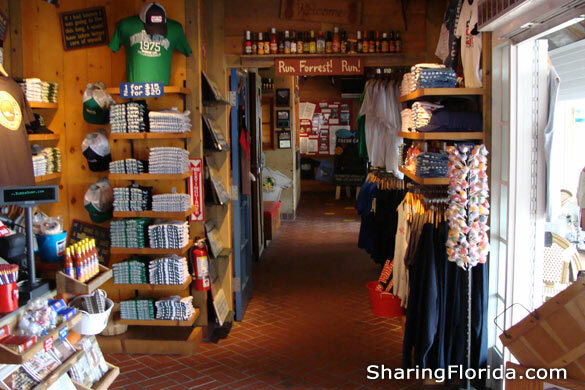 Photos taken inside the Bubba Gump restaurant – This is the gift shop area, which you can visit even if you haven’t dined at the restaurant. 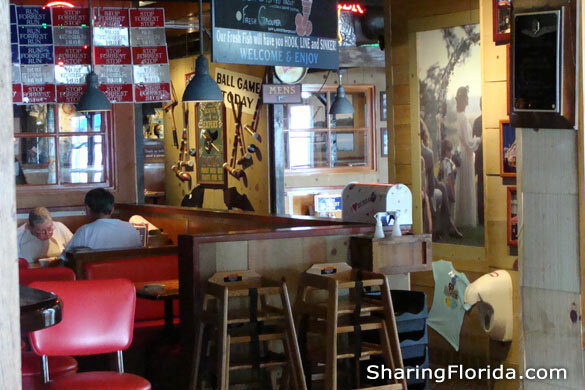 The view from this restaurant is amazing, as is for most of the other restaurants in Ft. Lauderdale. 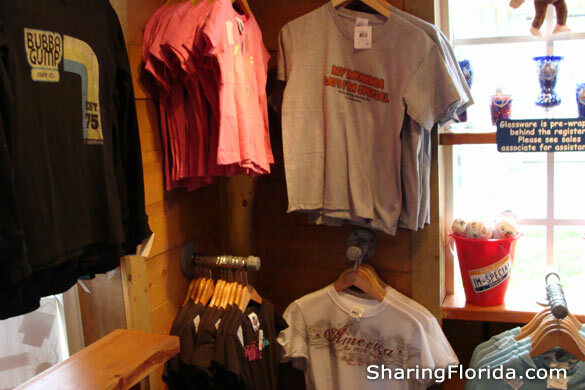 The Bubba Gump merchandise is based on the movie, with sayings and fishing designs. Have a shrimp and buy a shirt.